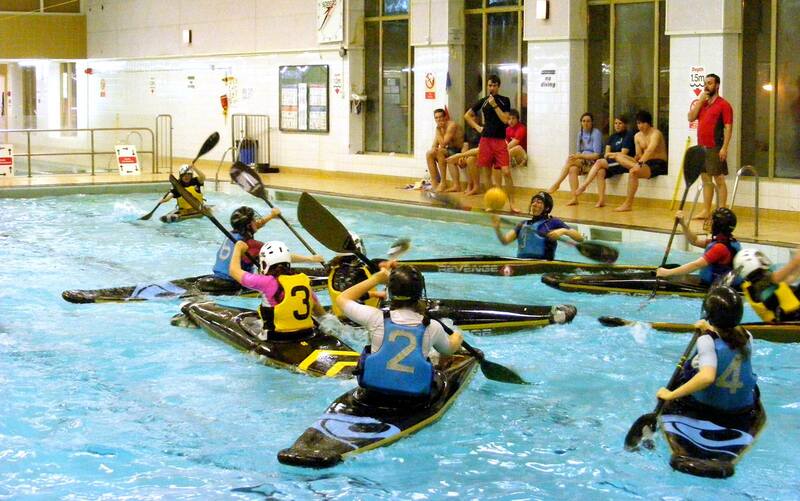 ..one of the friendliest and most exciting sports clubs at the University of York! 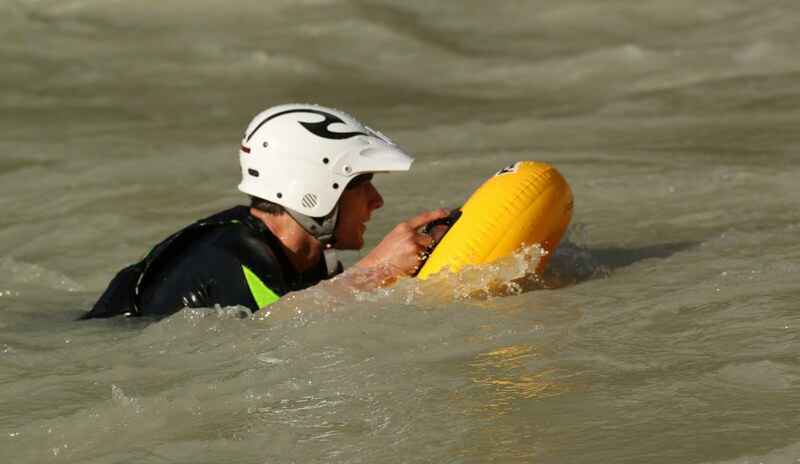 At York, we aim to get everyone, from complete beginners to hardened white water paddlers, involved in all types of paddle-sport. What are the points looking like? 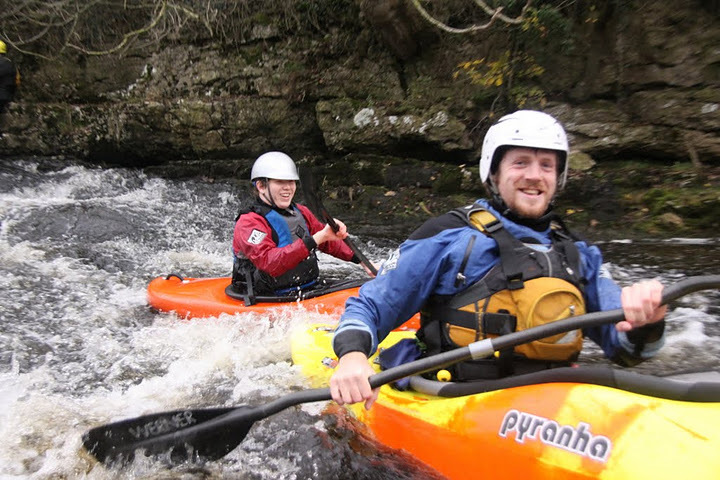 Welcome to York University Canoe Club; one of the friendliest and most exciting sports clubs at the University of York! 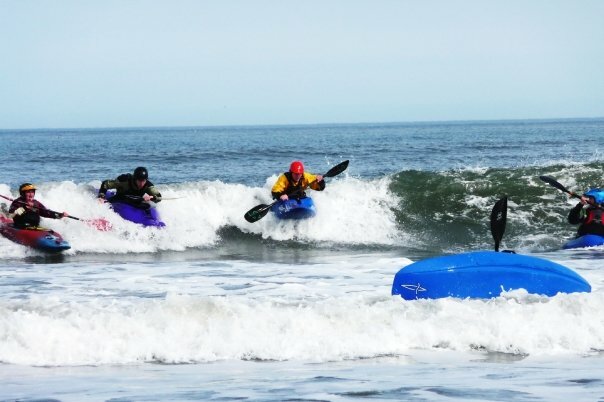 At York, we aim to get everyone, from complete beginners to hardened white water paddlers, involved in all types of paddle-sport. 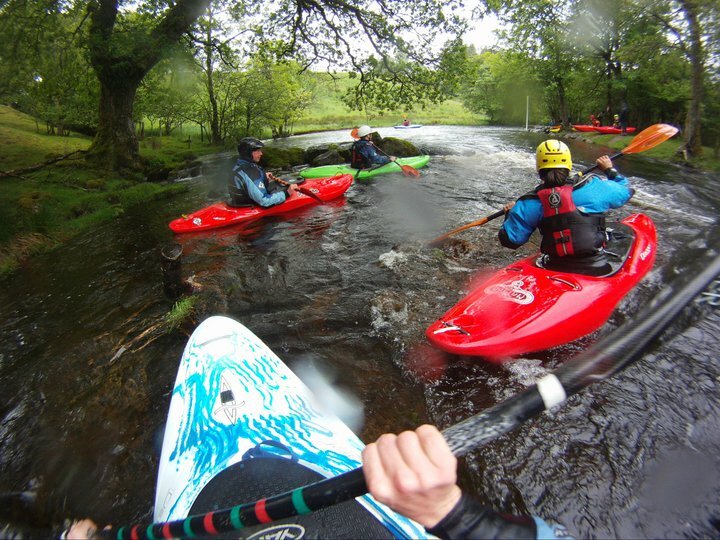 We've travelled all over the world; from Wales and Scotland, to Uganda and Norway, and with close ties with some of the best kayaking coaches in the UK, we can offer you a fantastic experience, wherever you want kayaking to take you. Pool Sessions are every Sunday evening and are a great opportunity to practice and improve skills. 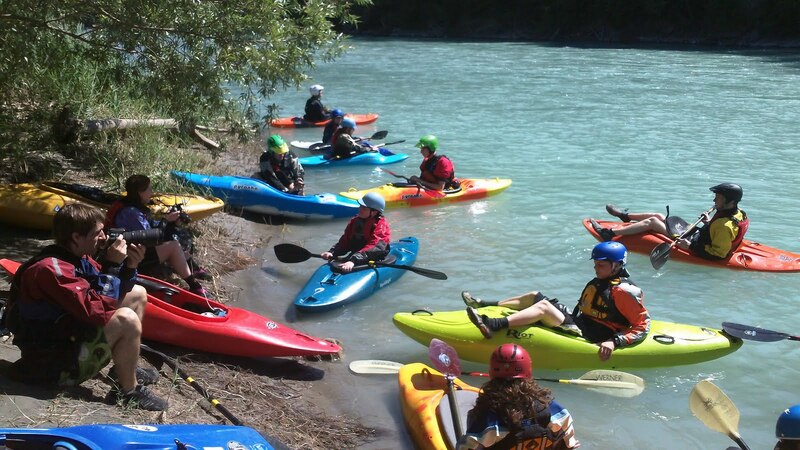 We run river trips on Saturdays, which are for all abilities; talk to our captain, Alaska, for more info. YUCCs campus-renowned socials are usually on a Wednesday; talk to our social secretarys for details. Design: Site created by Adam Lett. Template credits to HTML5UP.